Braden thought he had destroyed Lucien, a calculating demon trapped for centuries in a human body. But he’s haunted by disturbing visions of the undead demon promising to return and a terrible warning: The feud between Belle Dam’s two witch dynasties—ruled by Catherine Lansing and Braden’s father—is about to get unimaginably worse. As young girls start disappearing from town, Braden knows Lucien’s diabolical scheme has been set in motion. Forced to explore the unknown powers of his witch eyes, Braden becomes the ultimate weapon in a deadly magical war. Pre-order from Barnes & Noble. 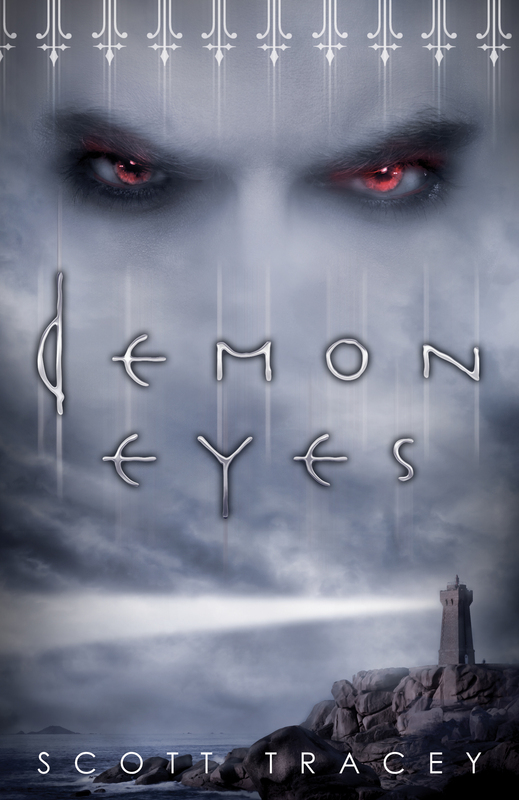 Add Demon Eyes on Goodreads.